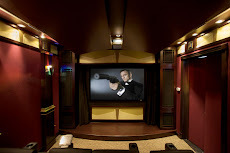 CinemaShop Home Theater Decoration Hints and Tips: Have you seen our selection? Have you seen our selection? 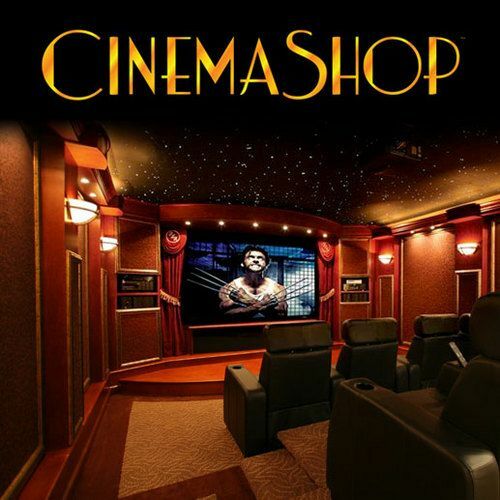 Cinemashop.com has ALL the things you need to make you r home theater or media room YOURS. 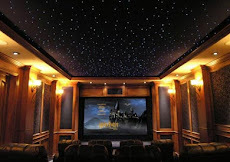 From carpet to concessions, to starry ceilings and luxurious recliners we have you covered from ceiling to floor and a whole lot more!! On our full site, you can see what we mean - get lost in all the ideas and inspiration and customize your entire creation!